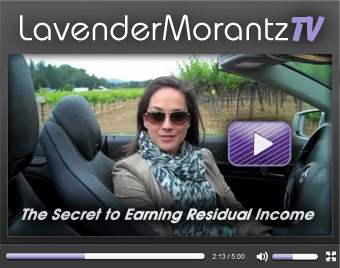 LavenderMorantz.com | Your Freedom. Your Way. No one ever finds life worth living - he has to make it worth living. Are you ready to finally have the life you want and truly deserve? Ready to step into the driver's seat of your future and help others do the same, let's get connected today! With over six years business and entrepreneurial experience in multiple industries, Lavender’s list of international speaking engagements continues to grow. Check out upcoming live events! Of all the things you will leave behind, will a legacy be one of them? Join the movement of mom-preneurs looking to create a better future for their families, children and communities!